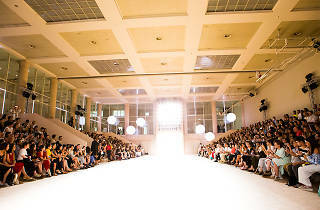 This is the 20th edition of 080 Barcelona Fashion, the city's twice-yearly event dedicated both to up-and-coming designers and globally established names. 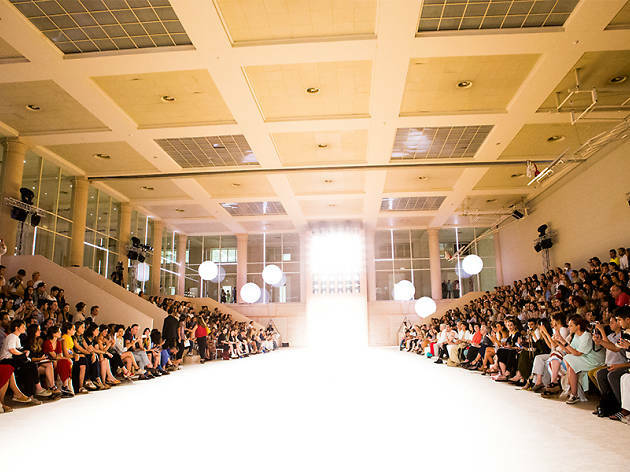 The venue for this year's summer 080 is the Sant Pau Art Nouveau Site and will feature catwalk shows from 30 designers and labels presenting their collections for next spring and summer. The general public can enjoy events in the Village and Open Area, as well as the 080 Fashion Market. Find out what kind of thing we could all be wearing this time next year!